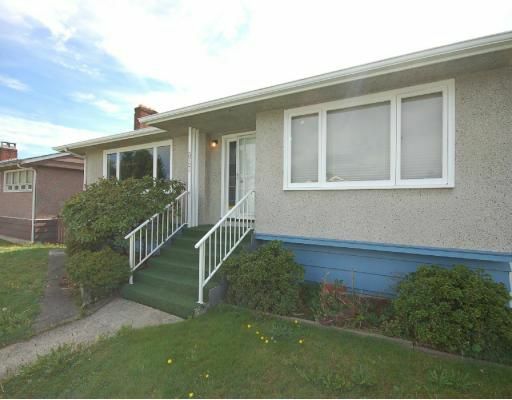 One owner home in convenient, yet quiet Burnaby Hospital location. Large, flat 50x122 lot, w/a sunny south exposed backyard. Solid 2 level home, 1000 sf main level w/2 bdrms, nice sized kitchen w/eating area. Original in-laid hardwood floorin LR, DR & bedrooms. Basement w/high ceiling is unfinished, waiting for your finishing ideas.